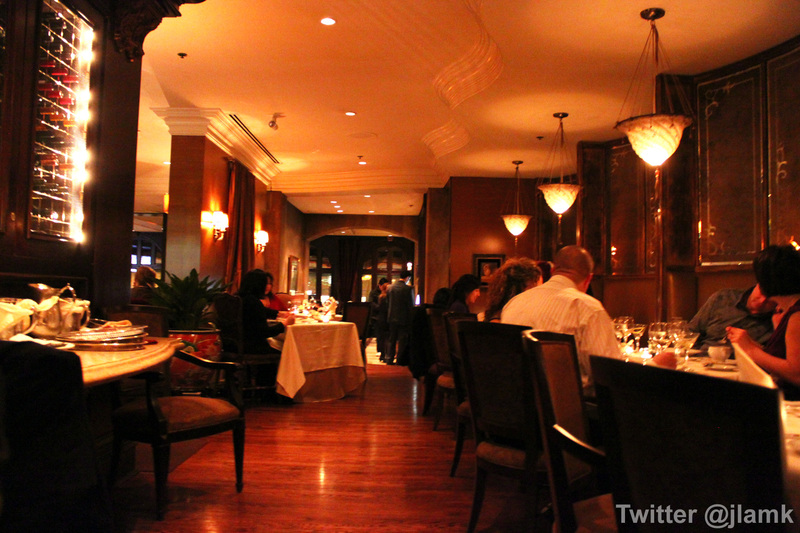 To wrap up this year’s Dine Out series, I went to the Bacchus Restaurant at Wedgewood Hotel. I’ve been wanting to check out this restaurant since I went to the Edible BC’s Best Market Dinner that featured Chef Lee Parsons. I was intrigued by Chef Parsons’ food so I paid his restaurant a visit. The menu was $38 per person, with the option to add $14 for wine pairing. The wine pairing was only for the first two courses, with a 3oz glass each. That was a pretty good deal considering I thought about ordering a 6oz glass of one of the wine pairing options and that alone would’ve cost me $15. The dinner is part of a program organized by Edible BC called Cooking with BC’s Best Market Dinner. At each dinner, a renowned local chef would display his or her culinary skills and inspirations. First booked in February this year, we finally got to savour the dishes that we have been yearning for over the last six months. The chef for dinner was Lee Parsons, the executive chef at Bacchus Restaurant in the Wedgewood Hotel. Present were Jonathan, Sherman, Mijune, Anita, and Joyce and I. The cool part of the dinner – other than having a well known chef cooking for you – is that the event was inside the after-hours Granville Public Market. The table of 20 was situated between the Stock Market and Edible BC’s retail store. On the table welcoming us were bread from La Baguette and a lovely dish of spot-prawn olive oil and balsamic vinegar (aged in a pinot noir wine barrel). Cooking out of a make-shift kitchen at the Edible BC store were Chef Parsons and his sous chef Vincent. There were literally two induction burners and one small convection oven.